Fall Family Sessions 2018 - No it's not a mini session! Aug 11, 2018 | By: Rob R.
Our fall family sessions began as a mini session, but with such demand and some strong opinions from our regulars, I've decided to make the fall family mini sessions NO MORE!!! Now the aptly renamed "Fall Family Sessions" are here to stay and I will be making 8 sessions available, and each will be two hours long if needed. The only next thing to decide is where these epic sessions will be taking place. So I leave the decision to you the patrons, the clients, the friend of a friend, the hey you photographed my friends family last year. I have three ideas and if everyone can comment below the most votes win! 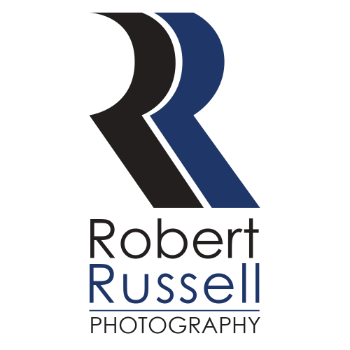 If I've sold you and you're in click "BOOK NOW"
Robert Russell - Good choice!